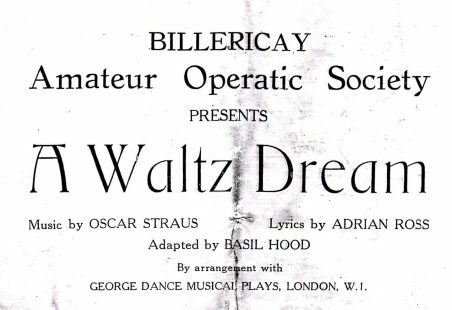 Billericay Operatic Society has been performing locally since 1929. 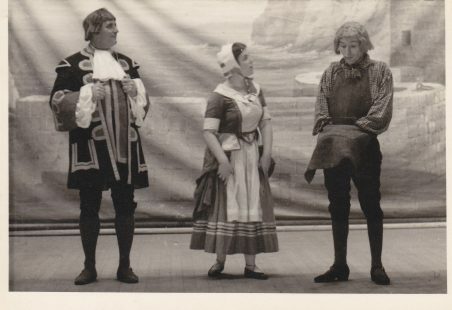 A collection of photographs supplied to the archive by Christine Abbey details some of the shows that her parents and other relatives took part in during the 1950s and 60s. 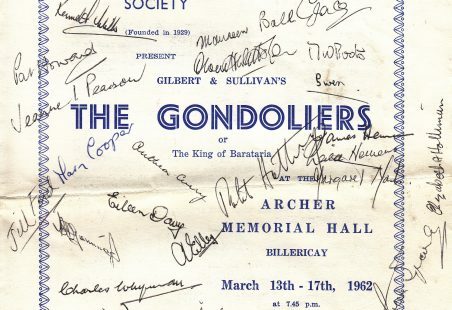 There are also a number of programmes, some signed by the cast.